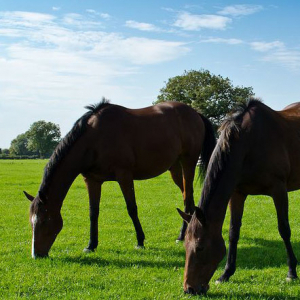 A unique grass seed mixture for your horse and pony paddock that provides all equine nutritional requirements, including ryegrass and a mixture of other grasses and herbs. Need advice on caring for your paddock? Click here for our advice article on basic paddock care.